Whether you’ll be running or hiking, this is no ordinary trail. The 20km trip starts at the Cathedral Peak Hotel and goes to Base Camp of Cathedral Peak (just below the Summit) and back, with a total ascent of 1200m. It’s a tough route on one of the Drakensberg’s most memorable peaks. You can enter and compete as many times as you wish. If you weren’t quite happy with your first attempt, you can come back and try again, and again, and again – until The Challenge Mini ends on 30 September. The Cathedral Peak Challenge Mini is open from 1 June 2018 – 30 September 2018. This is an unsupported route in a Wilderness environment within a World Heritage Site. You need to be fit and have done sufficient preparation in order to complete the Mini Challenge. It will ask a lot from you physically and mentally. Come for the day or stay at The Hotel. Come and connect with the Mountain of Dragons, The Drakensberg. Cathedral Peak Hotel offers all participants in the Cathedral Peak Challenge Mini a 25% discount for the duration of their stay while completing the Challenge Mini. Before you enter the Cathedral Peak Challenge Mini, please make sure that you have read the Indemnity Form as well as have watched the Safety Briefing Video. Please note that a large part of the safety video deals with Summiting Cathedral Peak, While you will not be summiting, the Cathedral Peak Mini is an unsupported route. While the route video goes the the top of Cathedral Peak, the Cathedra Peak Mini ends at base camp, just below the summit. 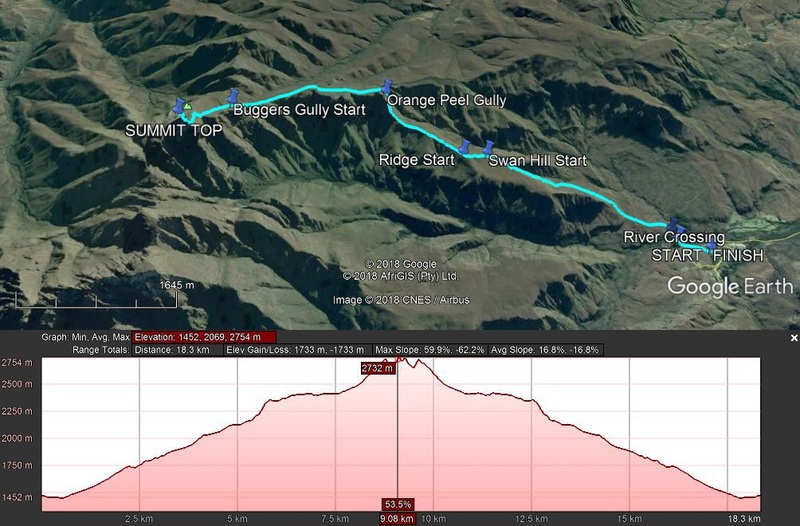 The Mini Challenge starts at the Cathedral Peak Hotel and goes to Base Camp of Cathedral Peak (just below the summit) and back, with a total distance of 20km and total ascent of 1200m. Although there’s a fairly clear path, you need good fitness to make it to Base Camp. And then there’s still the long, tricky trek down. In the end, all we have is what we remember and how it challenged and changed us.